Everyone knows what it’s like to have a spotty memory. Sometimes, I just can’t keep track of information, whether its random trivia or that one guy’s name – it’s right on the tip of my tongue! Unless I keep a written record, sometimes I can hardly remember what happened last week. And good luck finding out what I did last month. Most of the time we chalk it up to how busy we are, or how much other stuff is swirling around in our heads in this fast-paced modern world. But wouldn’t it be great to strengthen our ability to recall everything we need to? This is why, as longevity increases, it’s becoming more and more important for us to maintain a healthy brain. So what can we all do in our daily lives to help improve cognitive function, both now and in the long-term? Well, diet is part of the equation, and we’re going to look at how your food choices can maintain your brain health in this article. The brain needs fat to function and can consist of up to 60% fat. Omega-3 fatty acids are especially important for brain function. They can be found in a number of foods, and more and more research is linking them to improved cognitive function. The American Heart Association recommends two servings a week of fish containing these fatty acids because your body can’t produce them on its own. 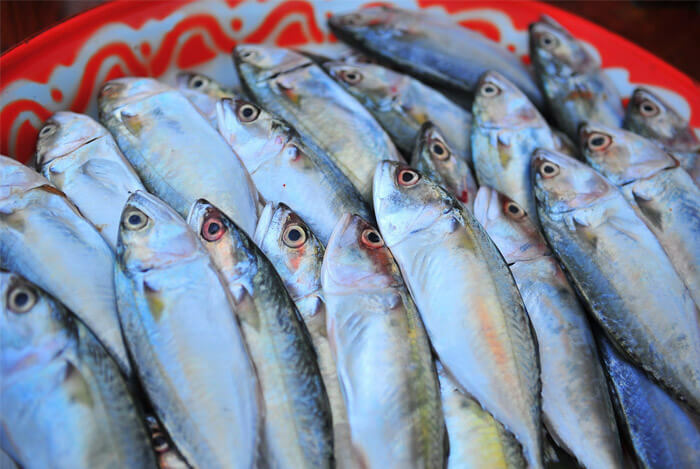 Fish like salmon, mackerel, herring, lake trout, sardines, and albacore tuna are high in EPA & DHA, the most usable forms of omega-3 fatty acids. Since new research has demonstrated they have positive benefits for brain health, this is partially why people have been going so crazy for fish oil supplements in recent years. A study published in PloS ONE observed the benefits of taking fish oil pills in young adults whose brains were still developing. A group of 18 to 25 year old subjects took the supplement pills every day for six months while being tested regularly in a memory recall game. The results showed that taking the fish oil pills boosts working memory by up to 23 percent. If anything, this will definitely encourage me to flip to the seafood section of the menu in my favorite restaurants more often. Eating plenty of vitamins and minerals is essential for a healthy brain. One of the easiest ways to do this is by consuming a diet high in veggies. 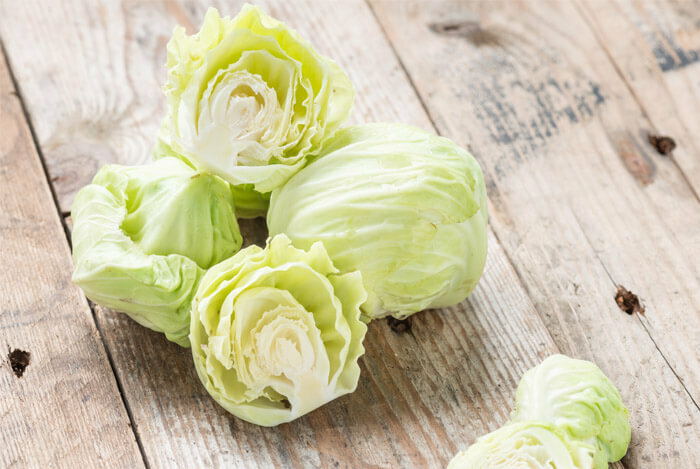 If you aren’t already including these veggies in your diet, now’s the time to begin. Berries contain a flavonoid called anthocyanin – antioxidant pigments that give them their red and blue colors. These flavonoids appear to strengthen memory connections in the brains of rats, promote coronary heart disease prevention, and fight cancer. The exact way these flavonoids work to affect the brain is currently unknown, but research indicates they’re helpful. 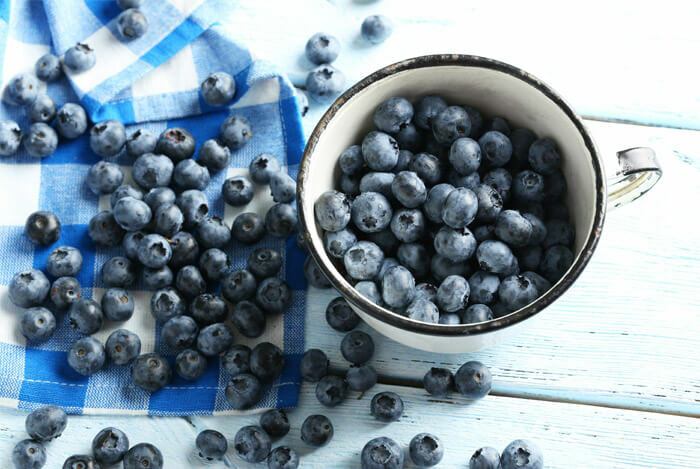 A USDA study at Tufts University found that eating blueberries every day was associated with a reversal of age-related mental decline while improving short-term memory. Studies have been done for decades on the effects of caffeine on the brain. The reason why coffee is the world’s most popular morning-time stimulant is because of the way it interacts with the brain. Researchers at Johns Hopkins University have found it to have a remarkable effect on boosting short-term memory by enhancing the memory by at least 24 hours after its consumed. 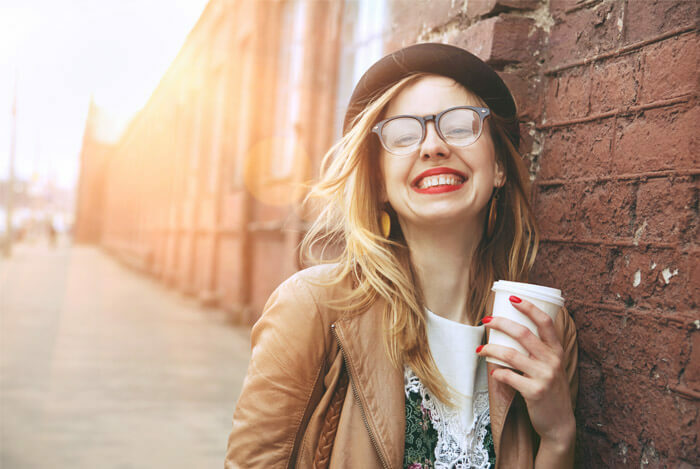 A study in the Journal of Nutrition found that coffee might not only have short-term benefits, but could even positively affect long-term thinking skills. So I’m pretty happy about that, I don’t have to give up my morning coffee! Well, that concludes our list of foods and beverages that could potentially help you stay sharper than ever. What’s your take on these brain-healthy foods? Have anything else you’d like to share? Let me know in the comments below!